Next July Montefusco Cycling is organising the Transpyrenees trip in 9 cycling stages, 10 nights, 800 km, 15 HC or 1st category climbs included. We have just a few spots available, please contact us as soon as possible if interested! 01/07/19 Hondarribia-St Jean du pied de port 88 km 02/07/19 St Jean du Pied de Port Bielle 99 km 03/07/19 Bielle-Luz St Sauveur 72 Km 04/07/19 Luz St Sauveur-Bagneres de Luchon 96 km 05/07/19 Bagneres de Luchon-Valencia d'Aneu 77 km 06/07/19 Valencia d'Aneu-La Seu d'Urgell 85 km 07/07/19 La Seu d'Urgell-Ribes de Freser 90 km 08/07/19 Ribes de Freser-Girona 99 km 09/07/19 Girona-Tossa de Mar 83 km The most famous climbs included in the trip are: Marie Blanque, Aubisque, Tourmalet, Aspin, Peyresourde, Portillon, Bonaigua, Cantó, Collada de Toses, etc. Meeting point: Hondarribia on June 30th This selfguided trip includes guidebook (maps, gpx tracks), fully dedicated supporting van, transporting luggage, bringing drink and food (light lunch at the main climb of the day including bars, fruit, sandwiches, etc. ), mechanical support. 10 hotel nights including dinner and breakfast (hotels 3-4 stars), transportation from Tossa de Mar to Barcelona on July 10th. Starting our Transpyrenees cycling trip! 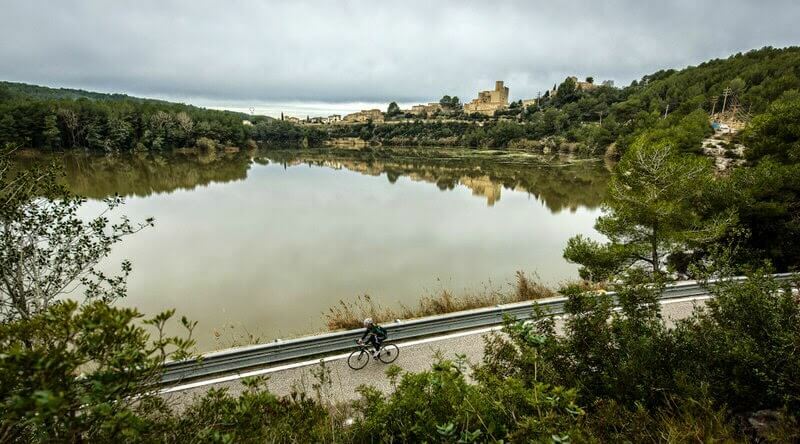 Cycling in Penedes is a great experience! And doable if you are in central Barcelona. 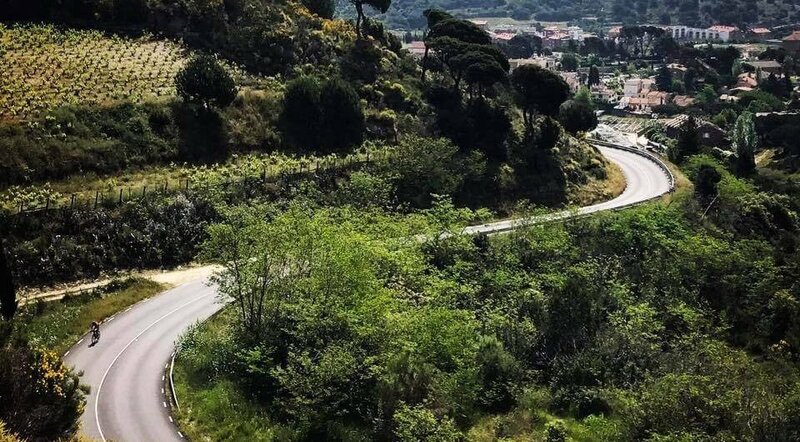 Solitaire roads, great scenery, sunny weather... Get one of our rental carbon bikes at our shop, including gps device, take the train to Sant Sadurní d'Anoia at the very close station, and start to enjoy the trip! We will give you the best tips also for lunch! You can not miss the experience!